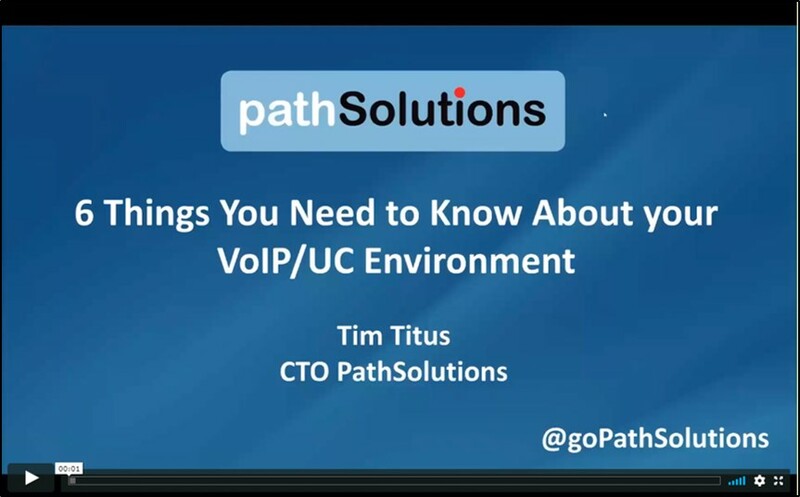 Your VoIP/UC infrastructure includes a lot of different elements – some which are inside your control, and some which are not. In order to run a top-notch environment, you need to have visibility into all areas so problems can be rapidly resolved, and outages are not lengthened because nobody knows where or why services are not working correctly. Request the webinar recording of this technical session where we reviewed the six key elements that a telecom team should be aware of in their environment.